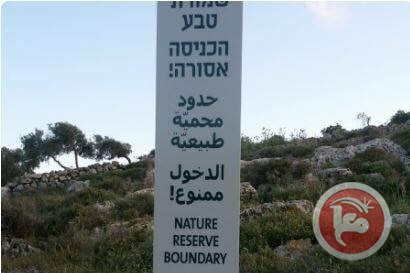 The Israeli authorities turned hundreds of dunams of Palestinian-owned agricultural lands into a nature reserve in the eastern area of Khirbet Yanoun south of the northern occupied West Bank district of Nablus, on Tuesday. Ghassan Daghlas, an official who monitors settlement activity in the northern West Bank, told Ma’an that the Israeli Civil Administration confiscated hundreds of dunams of agricultural Palestinian lands from Khirbet Yanoun under the pretext that they are transferring them into a nature reserve, preventing Palestinians from entering the area. Daghlas added dozens of Israeli settlers live around the area, pointing out that the confiscation comes as a first step towards the confiscation of more Palestinian-owned lands to serve Israeli settlers in the area. The Euro-Mediterranean Human Rights Monitor (Euro-Med) sent an urgent letter to the European Union's European Commission regarding their participation in funding EuroAsia Interconnector, a power transmission project aiming to build the infrastructure necessary to link energy sources between Israel, Cyprus, and Greece. The European Union (EU) on Thursday said that Israel's decision to build new settlements in the occupied West Bank is illegal and violates international law. 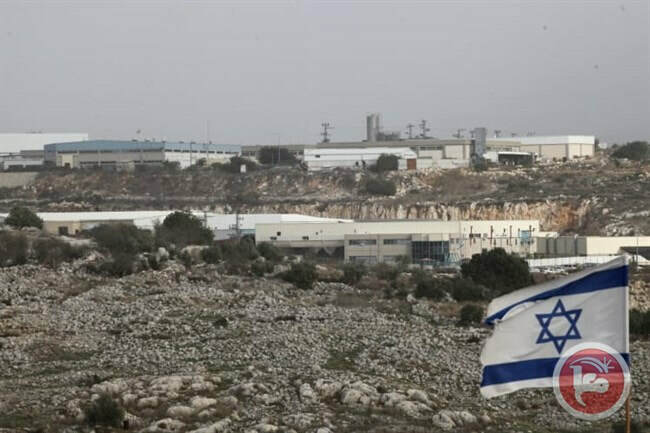 This was voiced in a statement by the EU High Representative for Foreign Affairs and Security Policy Federica Mogherini on Israel's newly revealed plan to construct over 4,000 settlements in the West Bank. Mogherini said that the EU position on the Israeli settlement policy in the occupied Palestinian territories is clear, and added that the new decision would obstruct the two-state solution. Israel's Prime Minister Benjamin Netanyahu on Saturday said that he would start implementing a plan to annex parts of the West Bank if he won the elections which took place on Tuesday. According to the Israeli Peace Now movement, there are currently over 630,000 Israelis living in 132 settlements in the West Bank. Many United Nations resolutions stipulate that the Israeli settlements built on occupied territories in the West Bank, including East Jerusalem, and the Syrian Golan Heights are all illegal. The Israeli occupation authorities on Monday seized vast tracts of Palestinian farmland in seven villages south of Nablus in favor of the construction of a new settler road. 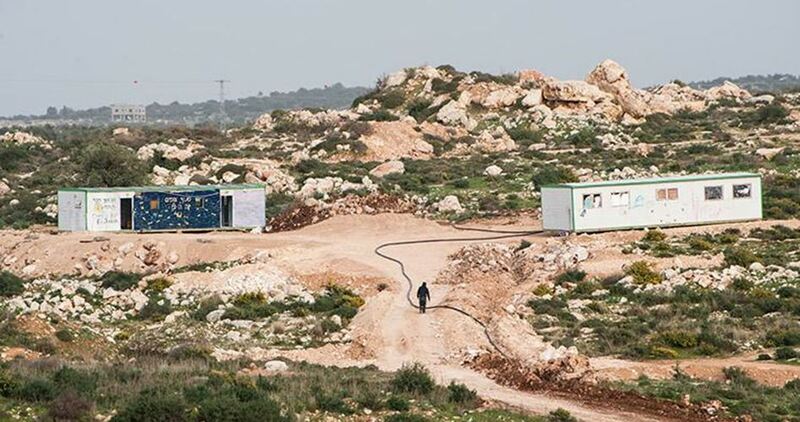 Anti-settlement activist Ghassan Daghlas said that the Israeli authorities on Monday ordered the confiscation of about 406 dunums of privately-owned Palestinian land in the villages of Burin, Huwara, Beita, Awarta, Yatma, al-Sawiya, and Yasuf, south of Nablus. 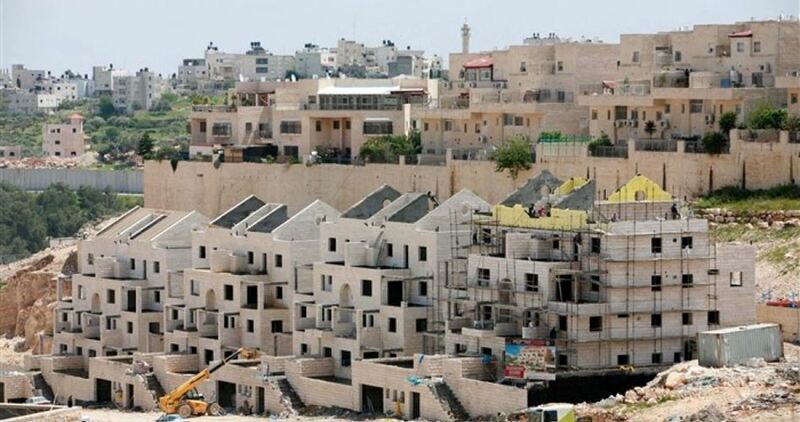 Daghlas affirmed that the new land seizure and road construction move means entrenching the separation between the Palestinians and Israeli settlers, and serves as a prelude to bringing more Israelis to settle in the West Bank.